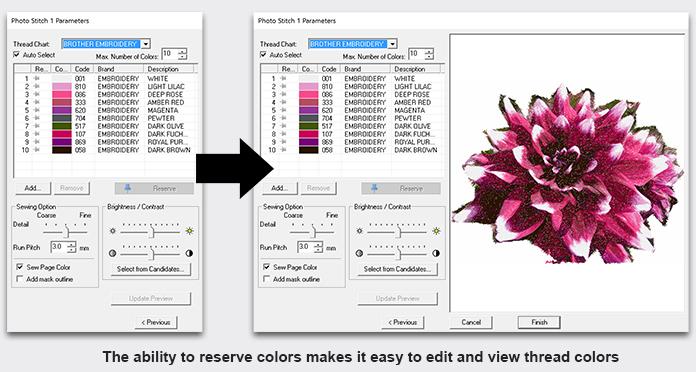 PE-DESIGN® PLUS2 Embroidery Software gives you the power to perform basic digitizing and transform photos into embroidered works of art through the PhotoStitch™ feature. 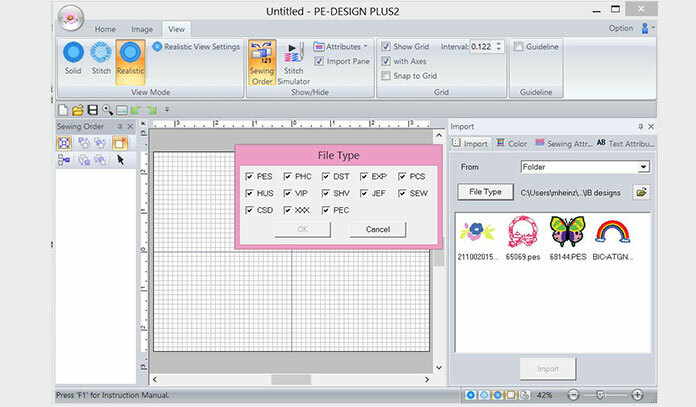 Create PES files to embroider your projects. 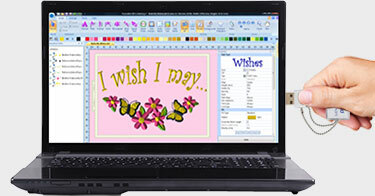 Choose from 35 fonts plus 5 small fonts to embroider onto your fabric to personalize your project! 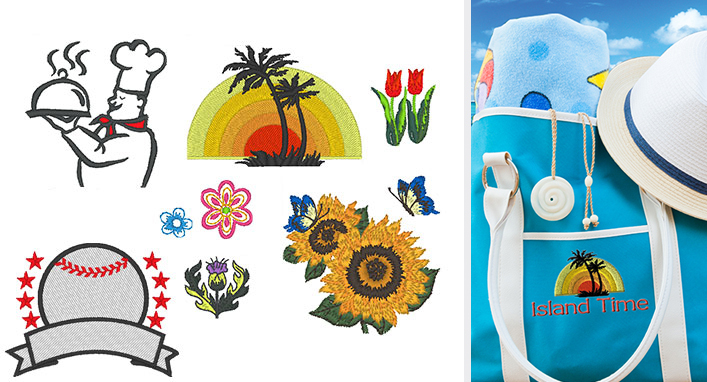 Whether you use one or combine several embroidery designs, your options seem endless with 287 built-in embroidery designs to choose from. 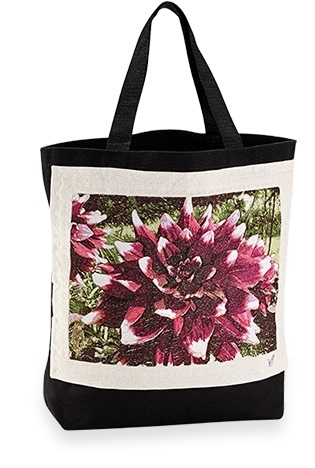 Transform photos into embroidered art! Built into PE-DESIGN® PLUS 2 are the exact same PhotoStitch™ features that are in our top-of-the-line PE-DESIGN® 10 software. 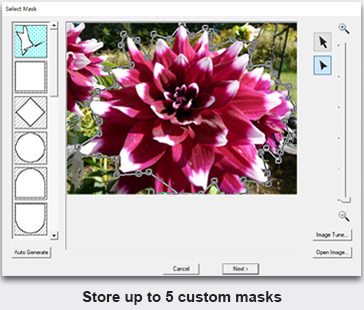 Included are all the great enhancements from our PE-DESIGN® 10 software such as easy masking, improved preview, enhanced “Select from Candidates,” the ability to reserve colors and more. All this adds up to superior quality stitchouts without the need to increase stitch count. 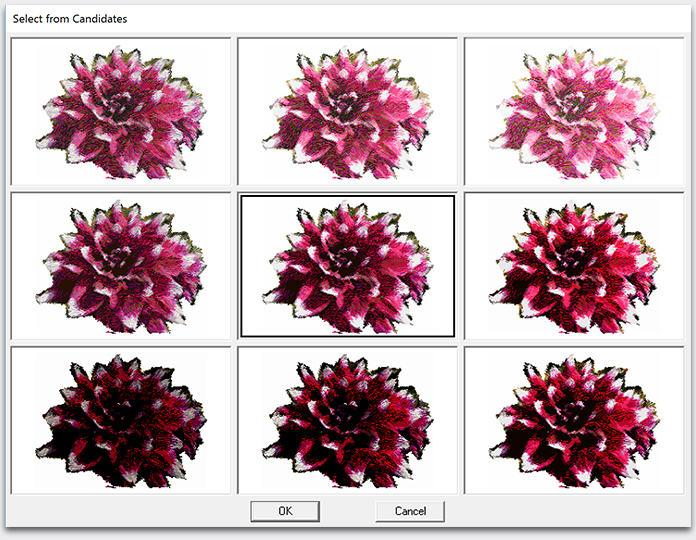 Just as in PE-DESIGN® 10, the enhanced preview as well as the “Select from Candidates” provides more choices at your fingertips to help you produce even better quality results. Make your work truly unique by merging your own designs into PE-DESIGN® PLUS2. 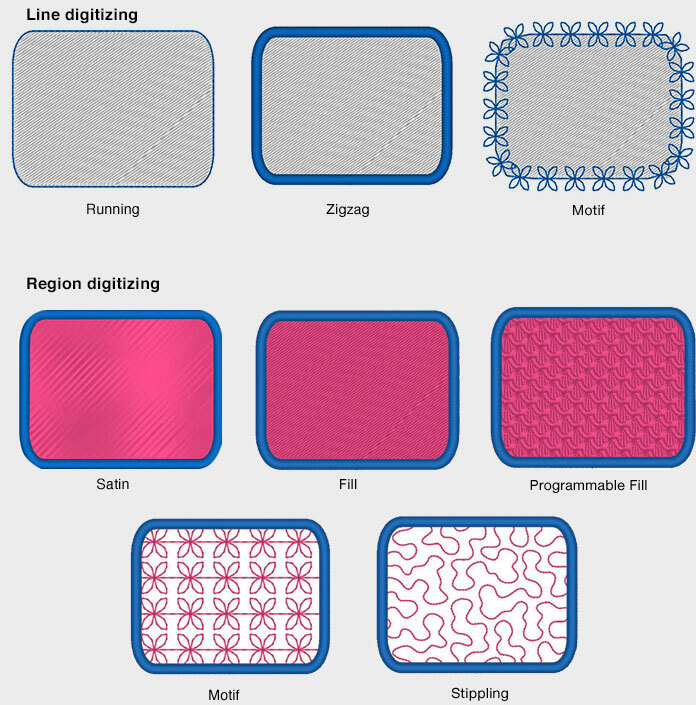 Complete your embroidery design by choosing from a selection of digitized line or region fill stitches. You can even include these stitches on your own imported designs! 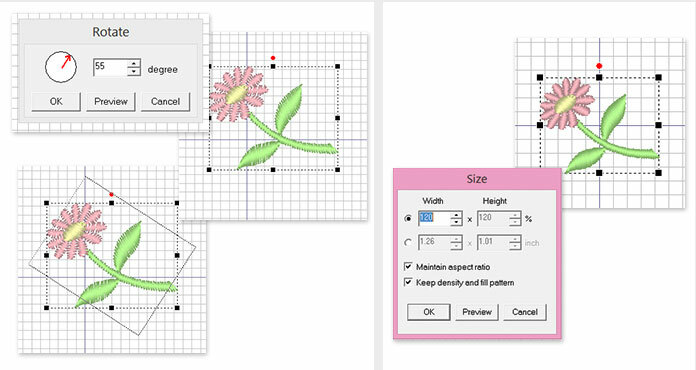 Rotate and resize your design by numerical setting. The new, convenient USB security dongle replaces the card writer used as a security device. Now you can easily install and run your software without a bulky card writer.